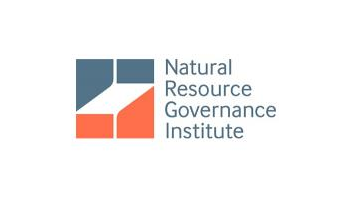 The National Resource Governance Institute (NRGI) and the Ghana Oil and Gas for Inclusive Growth (GOGIG) have commended Ghana’s upcoming Fiscal Responsibility Law, which they insist will only be effective if discipline is applied to break the cycle of an inconsistent fiscal management. The Fiscal Responsibility Law, which government is said to be preparing to table before cabinet, according to the two organisations, presents a unique opportunity to reform the country’s public financial management and put measures in place to make the national budget more credible and ensure fiscal discipline. The law is expected to introduce targets to reduce budget fiscal deficit to below five percent from 2018 onwards. NRGI in 2017 prepared a fiscal responsibility brief on Ghana to guide the conduct of policy to spring economic growth in the country. The institute, while presenting an analysis of the fiscal responsibility law at a workshop in Accra yesterday said government must review whether it is realistic to reach a 3-5 percent budget deficit target from 2018 onwards. 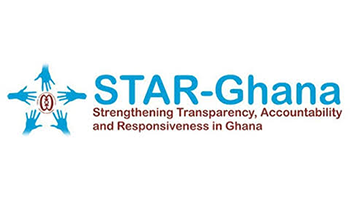 NRGI said Ghana must avoid a pro-cynical approach by setting a four percent structural deficit target, one that would allow a larger deficit in bad years while ensuring strict compliance with the rule. Aisha Adams, Team Lead at NGRI said an additional rule that caps the growth rate of recurrent expenditures must also be set. She said government must make it difficult to circumvent the deficit target by setting limits to arrears accumulation and off-budget borrowing by various public entities. Adams indicated that an additional escape clause be made for major or external shocks. “The escape clause should also include specifications for publishing deviations from the rule and a public plan on measures for putting the economy back on the path to recovery. “A temporary suspension of the fiscal responsibility rule should be conditional upon a limited range of well-defined events,” she added. 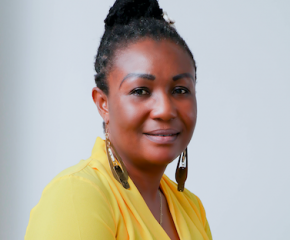 She urged government to make a two-thirds majority vote in parliament necessary for invoking the escape clause explaining that this will allow for a consensus around the invocation of the clause, as well ensuring that government follows recovery provisions after invoking the clause. 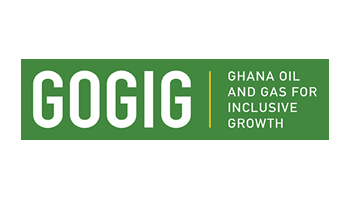 Mr Samuel Bekoe, Team Lead at GOGIG warned that there are many examples of countries that passed the law but poorly implemented it and Ghana is likely to be one of those unless government outlines the processes that will be used to implement the policy.